We haven't done one of these in a while. Allow me to set the scene. Twitter is an amazing place where tons of sports fans come together to talk about what they love...and hate. Last night, my Twitter feed had a silver and blue tint to it everywhere I scrolled - because Cowboys Nation was celebrating the NFC East championship! The Giants lost at the Eagles on Thursday Night Football to hand the Cowboys the division along with the top seed in the NFC playoffs, with a first-round bye. Typically after Cowboys wins, I gather up the best tweets from the night and put them all into one place here at Inside The Star. Let's do the same thing with last night's playoff celebration! Bleacher Report has become a must-check Twitter feed following big Cowboys news, with their video content always taking the cake. 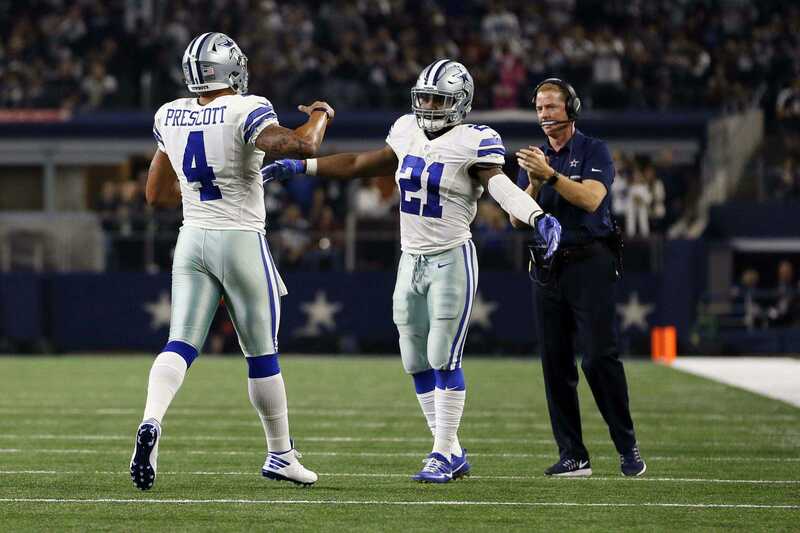 Once again, they did not disappoint, with this clip of our amazing rookies Dak Prescott and Ezekiel Elliott celebrating their first of what hopes to be many NFC East crowns. Perhaps the very best part of Twitter is the ability for fans and star players to interact seamlessly together. 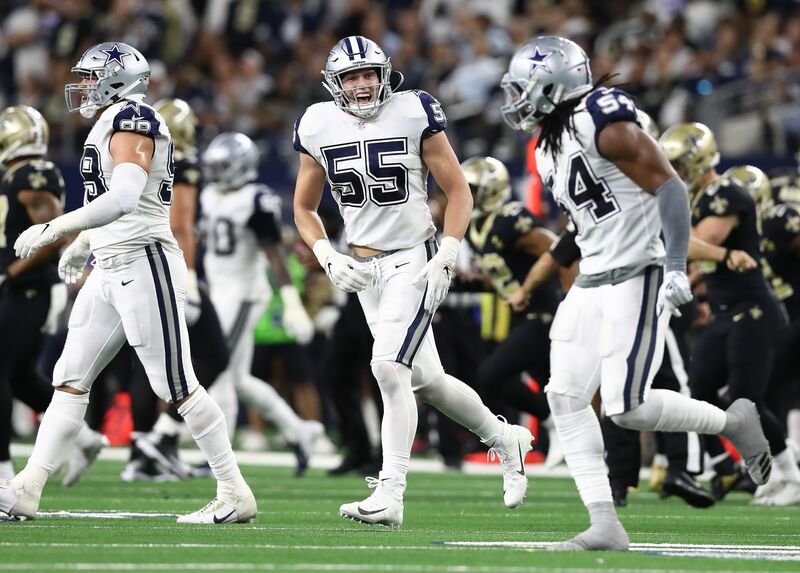 With the Cowboys clinching literally everything possible in the NFC from their couches, some players on America's Team took to Twitter to join in on the celebration. Yes, Zeke, that is appropriate. You still have a lot of running left to do, but Cowboys Nation knows you'll be ready. Let's rock. Cedric Thornton went from the Eagles, who won just their 6th game of the season while giving the Cowboys the division, to the 12-2 Dallas Cowboys for 2016. Life is good for this defensive linemen on the league's top rushing defense. There were A LOT of Cowboys fans tweeting about this special night in what has been an immensely special 2016 season. Here are just some of those tweets that caught my eye. GIFs just make things so much better, don't they? So the Dallas Cowboys are the NFC east champions! How bout them Cowboys! How sweet it is. From 4-12, to 12-2 with our eyes set on Houston and Super Bowl LI. Last night gave us every reason to celebrate (thanks as always, Eli), and Twitter was the place to be for that celebration. As we continue to push towards the playoffs, Inside The Star is the place to be for Cowboys coverage! 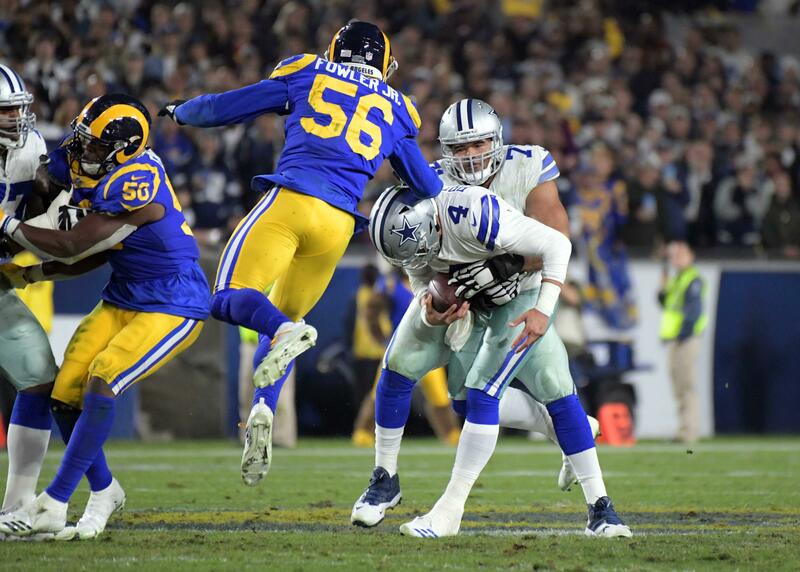 Tell us what you think about "Tweet Break: Cowboys Win NFC East, Lock Up Top Seed With Giants’ Week 16 Loss" in the comments below. You can also email me at Sean.Martin@InsideTheStar.com, or Tweet to me at @SeanMartinNFL!